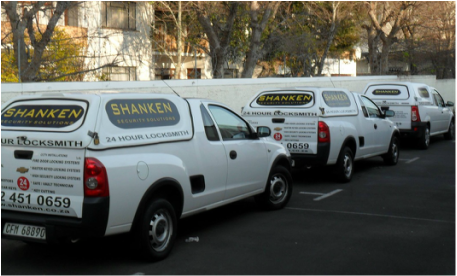 Our Locksmiths in Cape Town cover the entire range of services. We service locks, fix old broken locks, provide up to date and state of the art digital security and have the ability to cut 50,000 different types of keys. 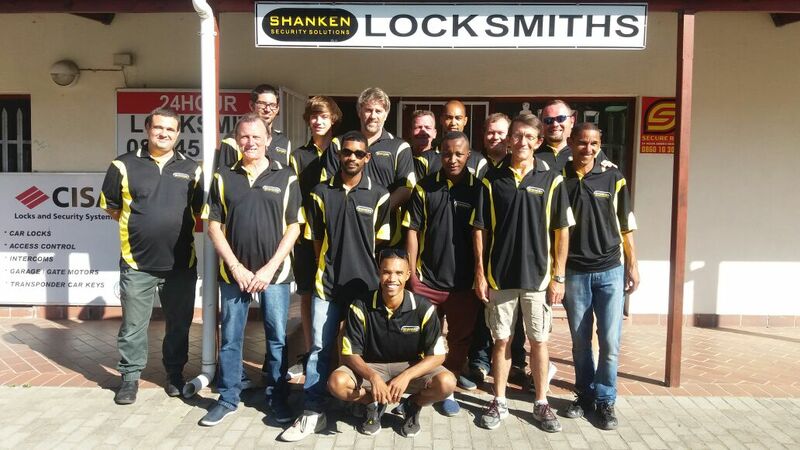 Maybe you are locked out of your car and looking for a automotive locksmith in Cape Town? The latest technologies in transponder key manipulation will have you back on the road in no time. We are quick to sort issues where access to a home or office is needed or to provide security following a break in. 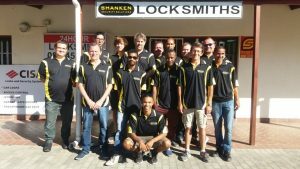 For all other, no urgent situations, our locksmith in Cape Town offers a comprehensive range of services to suit any requirements. If you need your locks changing, we can offer a full supply and installation service making sure that you have been fully briefed on the best locks to use for your interior and exterior doors and making sure security is of the utmost importance. We cater for new homes, following a break in, at your office, in the car or at your commercial premises. 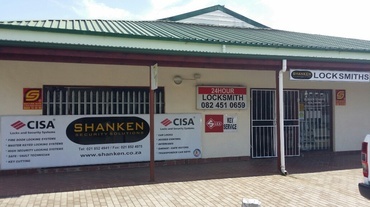 Whatever you may need us for, feel free to get in touch today on 021 852 4941 or use the contact us form on the right hand side of the page to send a secure message online.